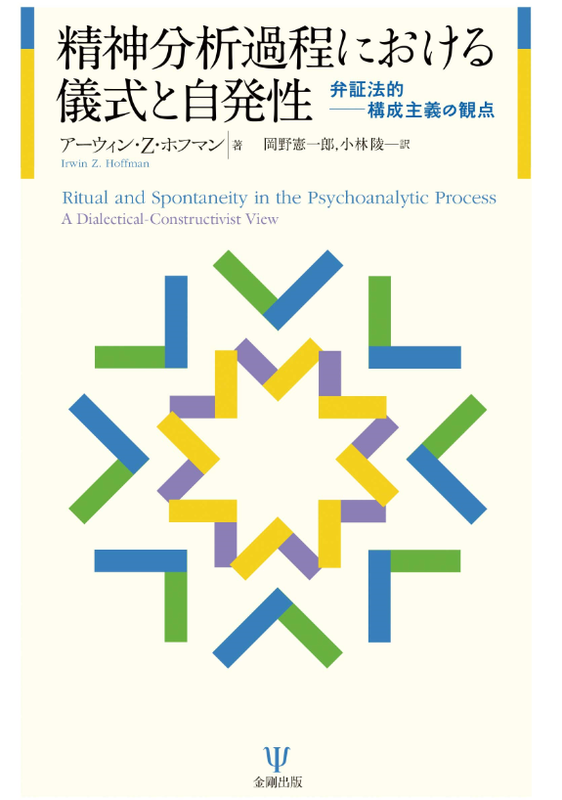 The nature of interpersonal relationship in Japan has been described as shame-prone (Benedict) or amaé-based (Doi) etc. 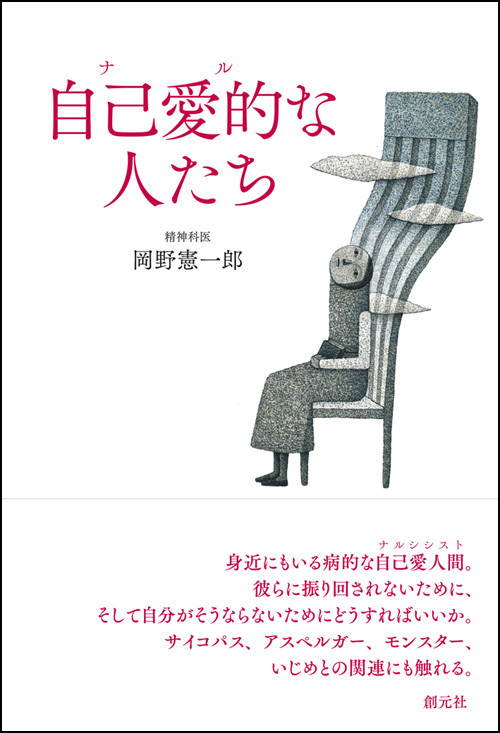 In the past, this author described it in terms of interpersonal sensitiveness and passivity among Japanese people. One issue that has not been touched on in these discussions was the negative aspect of Japanese way of communicating with each other. 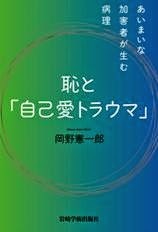 Japanese analyst Okonogi called that aspect “others-oriented” :an individual is very keen and sensitive to what others think, especially what others expect of him. Japanese people are using their “social skin” to perceive each other’s expectation on them (Tatara) in order to function harmoniously in the society. This might create a very stressful relationship in some cases where incessant mutual mind reading is required to maintain his or her social life. Some Japanese people have an eye-opening experience when they go abroad and are exposed to different cultures where they find that they no longer need to read what others expect of them, as others do not have that type of relational pattern at all. The author then discusses that mutual mind-reading is in fact, one of the tantamount factors, not only amaé–based relationship, but early mother-child dyad across the cultures. The notion of “passive-object love” proposed by Ferenczi and Balint clearly indicates this point. However, although mutual mind-reading could go on to exist to some extent in a healthy manner after childhood depending on relationship and social context, it can sometimes get out of control. If a mother’s amaé wish becomes too strong, as in cases of spoiling mothers, the mother-child relationship gets into a unidirectional and demanding relationship where no true amaé-based relationship is achieved. The author is especially concerned about some mother-daughter relationship in Japan, where excessive mutual mind reading would induce a type of master-slave relationship. In a worst case, the mother might end up reading what is not there in the child’s mind. The message like “I know you are anxious to be alone” might be perceived by the child like a fact, even if the child is not really anxious. Thus excessive mind-reading might end up being thought-implanting, creating a highly traumatic and “dissociogenic” (Okano) relationship. I am aware that it has been long since I returned to Japan, and things changed a lot. The ambiance in the workplace in Jappanese corporates should be very different since then. But still, their tendency of prioritizing the belonging group over the individual is still deeply ingrained in Japanese mind. In can be found in school system. In many elementary and middle schools, students’ parents are asked to participate and contribute their time to the PTA（parent-teacher association）on a volunteer basis. Many Japanese mothers feel that they do not have choice other than to say “yes” to the request of participate in PTA activities. 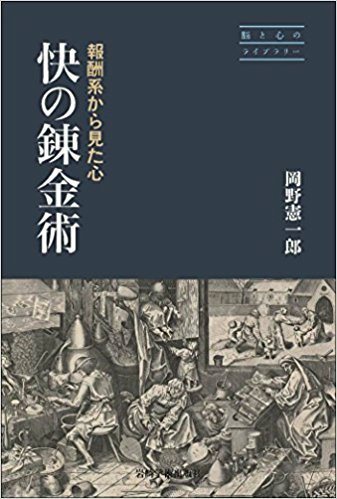 I was very curious about this Japanese mentality which was in a stark contrast with individually-based American society that I was so much accustomed. What seemed to be certain was that Japanese have value standards based on how they are looked at by others. In the past, Japanese psychoanalyst Okonogi (1983) stated that Japanese are typically “others-oriented.”　He stressed that in Japan, people strive to imagine what others expect of them. There is an expression in Japanese that does not have exact equivalent in western languages: “to read the air” , which figuratively means ”to perceive any unwritten messages” or ”take a hint” in a given interpersonal situation. To read the air is to detect nonverbal nuance or assumption in a group situation and respond appropriately to it. For example, in a given meeting there is usually an assumption about who get seated where. There is often an unwritten “seating rule” based on where upper seats are supposed to be, that are usually in front of Tokonoma (alcove in a traditional Japanese room where art or flowers are displayed recess). Those who are seated without taking account of the rule, that person is regarded as someone “who cannot read the air”, meaning clueless and are likely to be excluded from the group. There could be unwritten rules of a similar type in Western society, but that is much more conspicuous in Japanese society. In still another example, after having a meal in group in a restaurant, the same dynamics can be found regarding who is supposed to make a payment for their expense. 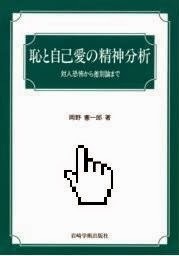 You need to be very sensitive to the air as to “who should be honored to pay”　日本の精神分析家の鑪 (タタラ)幹八郎は「皮膚自我」という概念でこれに近いことを言い表している。彼の理論に「アモルファス自我論」というものがあるが、そこにこの皮膚自我という概念が登場する。彼はこれをディディエ・アンジューのいう皮膚自我 moi-peau とは別の文脈で着想し、論文化した。要するに日本人においては、社交的な文脈での皮膚が自我の重要な役割を占めるという理論だ。｢顔色を伺う｣という表現を見れば分かるだろう。相手の表情を見ながらこちらの表情を決める。A Japanese analyst Tatara proposed the idea of “skin ego” in order to express similar circumstances. This notion is found in his theory of “amorphous Ego” and he came up with this idea independently from the concept of the same name (skin ego= moi-peau) proposed by a French analyst Didier Anziew. In Japanese community, a “social skin” has a lot of significance in human interactions. A Japanese expression “read the face” of someone has the same idea. The Japanese culture and the way people interact among themselves have been described in various ways. They included “shame culture”(Benedict), Amaé-based society (Doi) etc. In their society, people tend to suppress their own feeling, show concerns and compassion for other people and avoid conflicts among themselves. Streets are tidy, and people line up in an orderly manner and wait patiently for their turn to get a taxi. 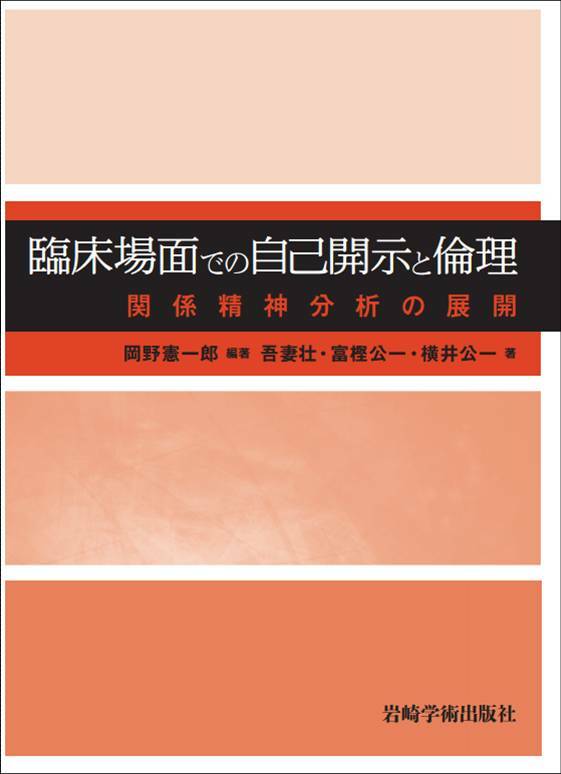 The author once considered Japanese society from a point of view of their interpersonal sensitiveness and passivity (Okano, 1994, 2017) the issue that he has not touched on was the fact that Japanese people are experiencing a lot of stress in their relationship with others, and various types of psychopathology can be attributed to it. In this communication, I would like to discuss this topic from a stand point of the notion of amaé by Takeo Doi. Amaé-based mentalities can not only positive but also negative aspects of Japanese culture. As Doi did in his introduction of amaé theory, I would like to discuss my transcultural experience which motivated me to write this paper. When I returned to my home country, i.e. Japan, and got a job and started to work, there was one thing which impressed me deeply. As I requested to take a quarter of my annual leave day to go to my dental appointment and made that request for the human resource clerk, she said that she never heard of that type of request. After my curious inquiry, she let me know that in fact, no one really cared how many annual leave each employee still has, as no one uses it up. I then gradually noticed that there is an unwritten rule that working selflessly for the corporate is a virtue and the later they stay in their workplace, the better they look. The nature of interpersonal relationship in Japan has been described as shame-prone (Benedict) or amaé-based (Doi) etc. 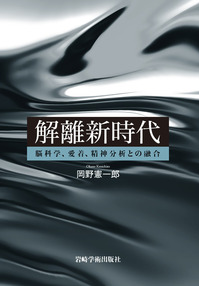 In the past, this author described it in terms of interpersonal sensitiveness and passivity among Japanese people. One issue that has not been touched on in these discussions was the negative aspect of Japanese way of communicating with each other. 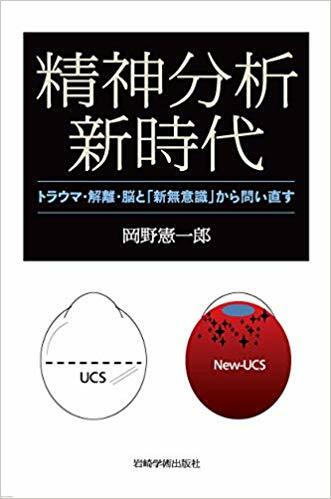 Japanese analyst Okonogi called that aspect “others-oriented” :an individual is very keen and sensitive to what others think, especially what others expect of him. Japanese people are using their “social skin” to perceive each other’s expectation on them (Tatara) in order to function harmoniously in the society. This might create a very stressful relationship in some cases where incessant mutual mind reading is required to maintain his or her social life. Some Japanese people have an eye-opening experience when they go abroad and are exposed to different cultures where they find that they no longer need to read what others expect of them, as others do not have that type of relational pattern at all. The author then discusses that mutual mind-reading is in fact, one of the tantamount factors, not only amaé–based relationship, but early mother-child dyed across the cultures. The notion of “passive-object love” proposed by Ferenczi and Balint clearly indicates this point. However, although mutual mind-reading could go on to exist to some extent in a healthy manner after childhood depending on relationship and social context, it can sometimes get out of control. If a mother’s amaé wish becomes too strong, as in cases of spoiling mothers, the mother-child relationship gets into a unidirectional and demanding relationship where no true amaé-based relationship is achieved. 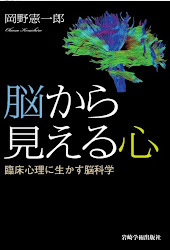 The author is especially concerned about some mother-daughter relationship in Japan, where excessive mutual mind reading would induce a type of master-slave relationship. In a worst case, the mother might end up reading what is not there in the child’s mind. The message like “I know you are anxious to be alone” might be perceived by the child like a fact, even if the child is not really anxious. Thus excessive mind-reading might end up being thought-implanting, creating a highly traumatic and “dissociogenic” (Okano) relationship.